As I was a bit busy getting married to the love of my life this past weekend, the 'rock room' was in suspended animation until today. Firing up all of the gear for a bit of listening, today's 'talk' is going to concentrate on some interesting new music from familiar names, and some rare goods that rock geeks are going to want to get their grubby hands on. First things first, a few days ago Paul McCartney leaked a brand spanking new song called 'New' from the upcoming album of the same name. This record will be released on October 15th in the US and is Macca'a first full LP of new original music since 2007. The song is a bouncy jaunt featuring McCartney's trademark falsetto filigrees, and another perfectly timeless melody. Opening on a smiling harpsichord introduction the song flutters through three minutes of perfect pop production.To me the tune would fit perfectly in the Beatle era of 'Revolver'/'Pepper', bringing to mind past glories, 'Good Day Sunshine', "Got To Get You Into My Life', 'Lovely Rita' melodically and aesthetically. The song also features some vocal lines toward the conclusion of the song that bring to mind Brian Wilson's mid 1960's vocal arrangements. A tantalizing sample of what sounds like is going to be a fantastic McCartney LP produced by Mark Ronson. Sample of the song below. Another bit of new music causing some ripples in the deep pond of rock is the debut LP by 'The Rides'. The band is made up of Stephen Stills, Kenny Wayne Sheppard, and blues pianist Barry Goldberg. The LP is a cross cut saw of slicing blues licks, heavy beats, and a Stills that has rediscovered his 1960's and 1970's vocal range. The enthusiasm and respect between the musicians is tangible on the recording with a plethora of inspiring moments being held in the jams. 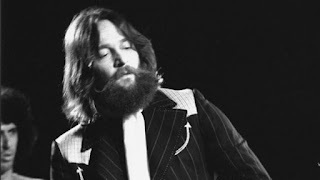 The trading of solos in the slow burn blues of 'Can't Get Enough Of Your Love' is as about as deep into the blues you can get these days in mainstream rock. Stills sounds reinvigorated playing with Sheppard, and Goldberg's blues sensibilities give the album an unbreakable steel backbone. These are must hear tunes, and I have included a sample at the bottom of this page for your listening pleasure. Other interesting developments come from the archive release front. 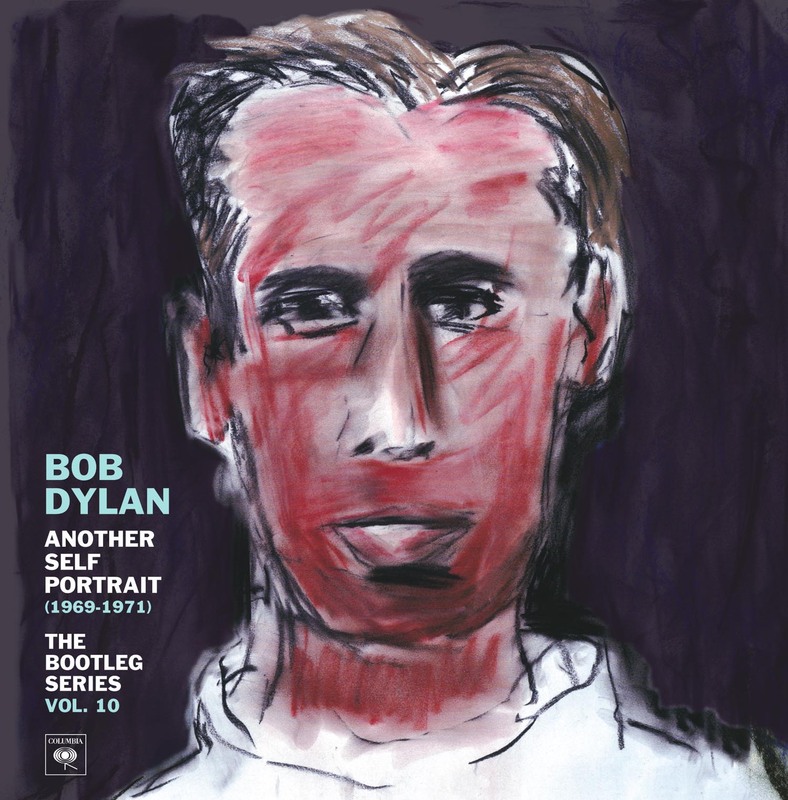 Out in stores now is the long awaited Bob Dylan Bootleg Series Volume 10 'Another Self Portrait' 1969-71 collection. Available in a two disc edition as well as a four disc deluxe set, these collections cover the 'lost' Dylan era when he pulled away from the public and retreated into his family life, still composing vital compositions while reassessing his place in the music world. 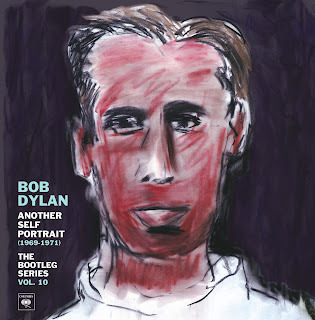 The deluxe edition contains the entire Bob Dylan and the Band set from the 1969 Isle of Wight as well as a remastered edition of Self Portrait. Legendary goods. Highlights are too numerous to list without a proper review, but the demo version of 'Went To See the Gypsy', the unreleased 'Pretty Saro', and a surprise 'Basement' track are a few of countless revelations. 'Rock night' MC 'Sick Dude Brad' calls this the most important Dylan release to ever see the light of day, and when he speaks, I listen. Another vital 'archive' release I want to mention will not be out until September 17th but is just as important. 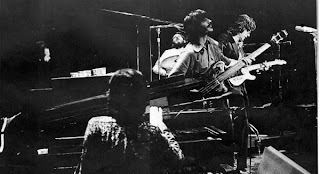 'The Band Live at the Academy of Music' is a proper and definitive collection of the New Years 1971 concert run that covered December 28 through the 31st. Packed full of alternate versions and bonus tracks the set will become the ultimate addendum to the classic release 'Rock of Ages' that has been the go to document for these performances. Spanning three discs and a DVD the set will also feature three songs captured on video as well as 5.1 mixes. This is the Band at their best, and finds them when they when were quite possibly the best band in the world. Dont miss it! Finally, at the end of September we can finally look forward to the LONG awaited release of the Grateful Dead's 1972 performance in Venetta, Oregon, now titled 'Sunshine Daydream'. Played in select movie theaters last month for a 'sneak preview,' this ultimate document of the Grateful Dead captures the band fresh off of their Europe tour, and finds them peaking in more ways than one. Available on both CD and DVD/Blu-Ray the set has been lovingly packaged and remastered. The clarity is stunning, and the performance is one of the best of the year and possibly of the entire decade. You will get to see Garcia pumping the well of his Wah-Wah, culminating in a multicolored explosion of sound during the 'Dark Star' melt, Lesh in floppy farmer hat bouncing, laying biscuits, and locked into a musical embrace with Billy K. This is the collection Deadheads have been waiting for, and it will finally be available to feed their ravenous musical appetites. Like I mentioned earlier its been a crazy few days for the 'rock room', so plan on the next rant to be the same long winded and extended B.S. I usually post! I at least wanted to disseminate the important information, and next week get back to the dissections. As always, thanks for reading, I hope the holiday gives us all the time to jam the tunes we like! I always look forward to any comments, questions, or concerns you may have.